I’m gonna sleep a WHOLE lot better tonight. This little adorable face is going to keep all of the monsters out of my closet, for sure. 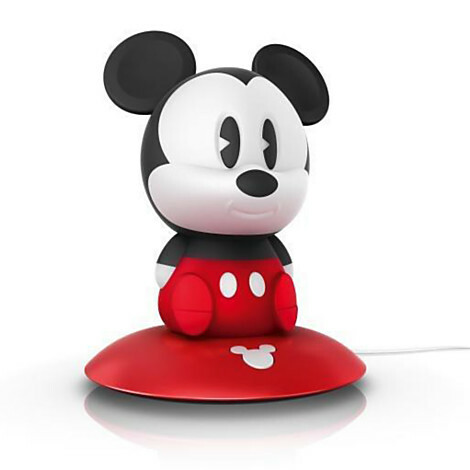 Just shake up this super soft and squishy face and he will provide gentle, adorable light in your room to keep the boogie men at bay. 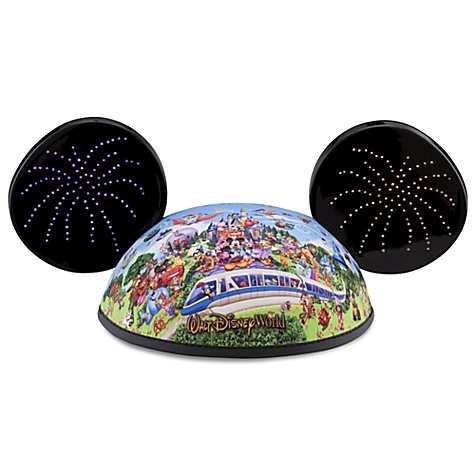 Just because this Mickey Mouse LED Light is advertised for kids doesn’t mean it needs to be. If you’re a midnight rambler or a get-up-for-a-drink-of-waterer, this might be just the thing for you, too! I’m in my 40s, but seriously, I think I need one of these. He would be perfect to light the way on my middle of the night trips to the bathroom. Because like I said – my 40s.